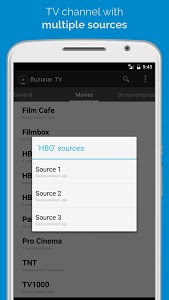 Buzunar TV is an application that aggregates sources for the majority of Romanian TV channels and it allows them to be played on your Android device free of charge at any time. 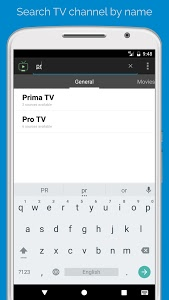 It presents the TV channels in a modern, clean and easy to use interface that allows you to search, create favourites lists and, of course, play TV channels. 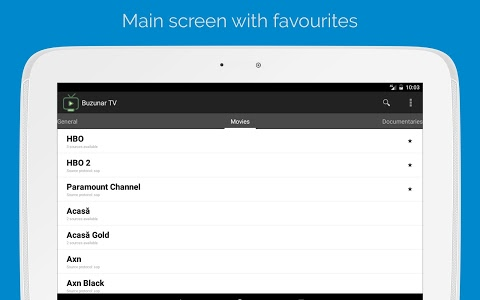 You can also customize the listings using the Settings screen. 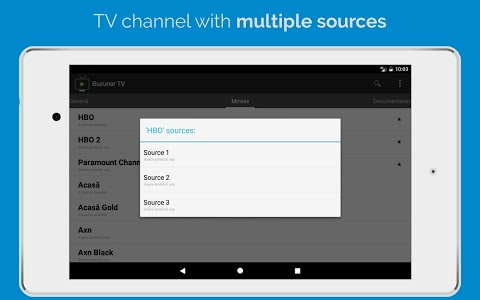 The application supports sources with different protocols, so different players (like SopCast, VLC, MX Player) or/and tools (like Sop to Http, Ace Stream) have to be installed in order to play the TV channels. Please follow the few simple steps described in the Help page of the application. - Some of the sources might be temporary broken or unreachable, this is not under this application's control. 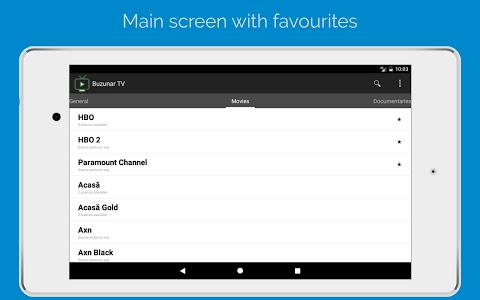 - SopCast player display ads (not very intrusive though), this is again not under this application's control. 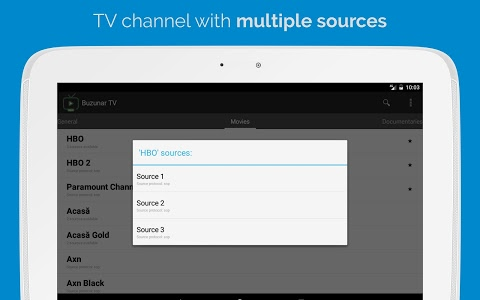 - Added support for few more TV channels. 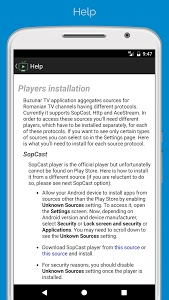 - Support for more source types/protocols: SopCast, Http & AceStream (additional players have to be installed to support new protocols, see Help page). 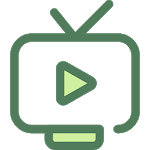 - Group TV channels in category pages for easier navigation. - More customization allowed in the Settings page.